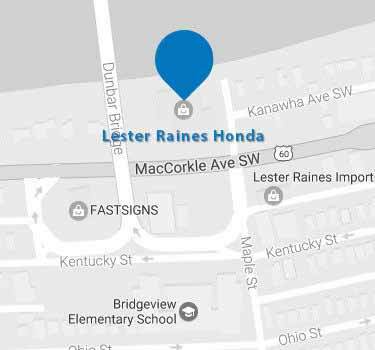 We here at Lester Raines Honda offer a wide selection of used cars, trucks, and SUVs for sale in South Charleston. Regardless of your budget, we are sure you can find the used car you want at a price you can afford. Once you locate the used car, truck, or SUV that you are interested in, fill out our finance application or call us at 304-768-1251. One of our sales specialists will be happy to assist you. At Lester Raines Honda, we are confident you will find the vehicle you need at a reasonable price.